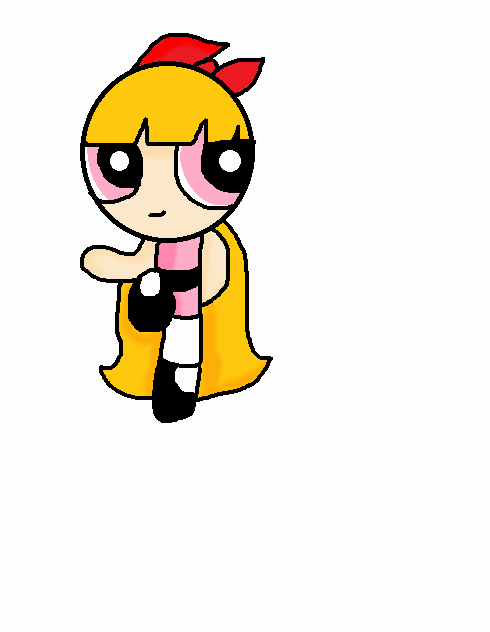 Blossom da powapuff. Blossom is my least favorite, but i HAVE to draw 'er sometime!. Wallpaper and background images in the Blossom (powerpuff girls) club tagged: photo.